What is UDL and what does it mean for educators? 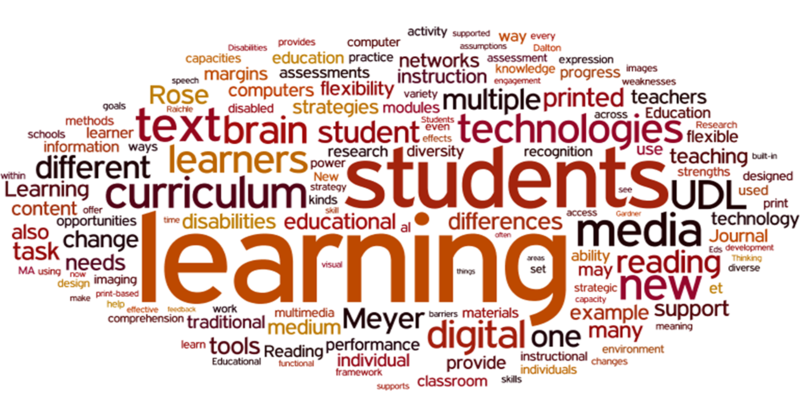 What are the UDL Guidelines? Welcome to the Intro to UDL resource blog for HCPSS. We hope these resources will help prepare you to meet the challenge of engaging all learners with diverse needs, abilities and backgrounds and will provide you with practical, hands-on solutions for reaching and teaching 21st century learners.